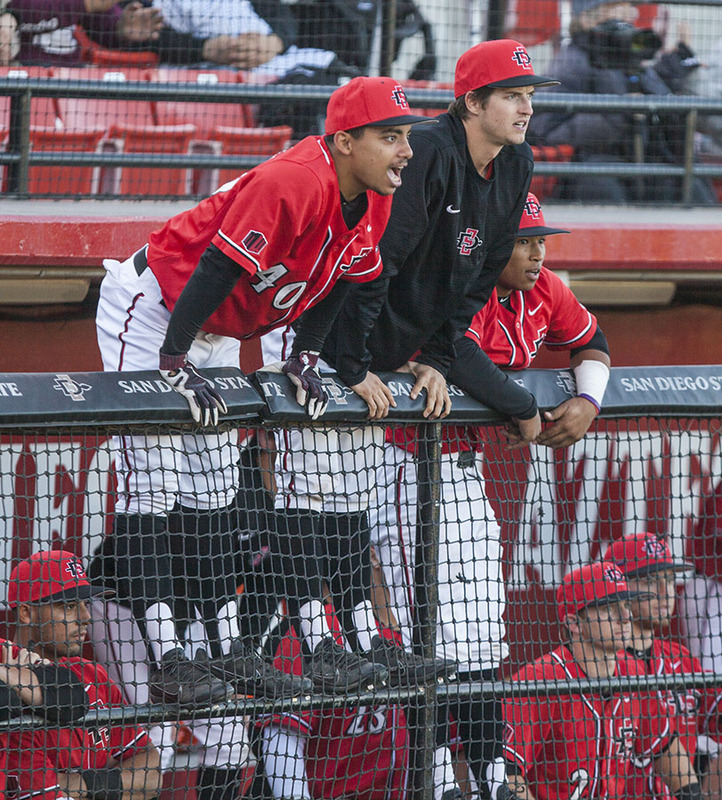 Freshman outfielder Sean Ross and junior pitcher Garrett Hill hang over the dugout railing during the Aztecs 5-4 win over Grand Canyon on Feb. 25 at Tony Gwynn Stadium. 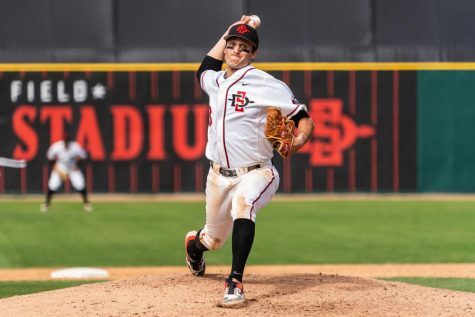 San Diego State baseball has been in the No. 25 spot in the Baseball America collegiate rankings for three consecutive weeks, after starting the season with a record of 13-6. Much of the success has to do with new faces along that have flourished under the leadership of some more familiar ones. Freshman outfielder Matt Rudick, a Scripps Ranch product, has burst onto the collegiate scene this Spring, starting the year as one of the best hitters in the Mountain West Conference with a batting average of .419. Rudick was tasked with taking over the left field position from Major League Baseball-draftee Tyler Adkison, and has filled his shoes by boasting a .519 on-base percentage. Rudick is a scrappy player who has a nag for finding a hole when he is at the plate. He does not showcase much power, but has incredible ability to handle the bat and command the strike zone. Rudicks baseball instincts are wise beyond his years, and it’s allowing him to take advantage of opposing pitching which has yet to develop a scouting report on the young star. Senior outfielder Chase Calabuig — Rudick’s left-handed outfield counterpart — was himself a freshman All-American, and experienced everything Rudick is currently going through during his freshman campaign. With Calabuig’s mentorship, Rudick is able to pick the brain of a guy who has had a lot of success at the collegiate level. Calabuig is currently hitting .320, and while tied for the team lead in home runs and total bases is arguably the best bat in the lineup. Power is something Calabuig has added to his game the past two seasons, which has allowed him to drive in more runs and be more productive. 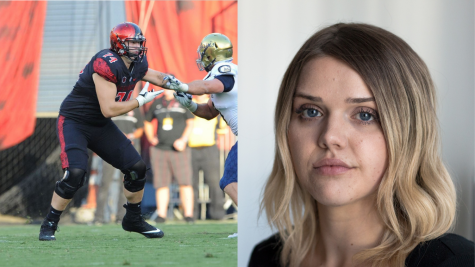 Calabuig has evolved over his 4 years as an Aztec. 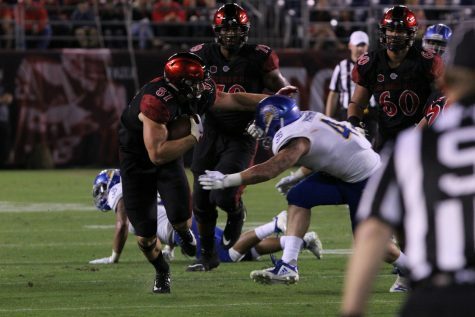 From his freshman All-American campaign, where he sprayed the ball over the yard, to his senior season where he’s gained strength and a better understanding of the type of player he is. 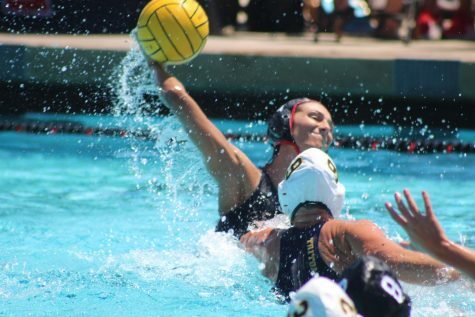 Calabuig is consistently hitting the ball to all fields with authority, and playing an exceptional right field for the Aztecs. The highlights of the team are not only in the lineup, but on the mound, with the pitching staff off to its best start since the 2002 season. One newcomer that is making a name for himself is Garrett Hill, who has already put himself squarely in the conversation for Mountain West pitcher of the year. 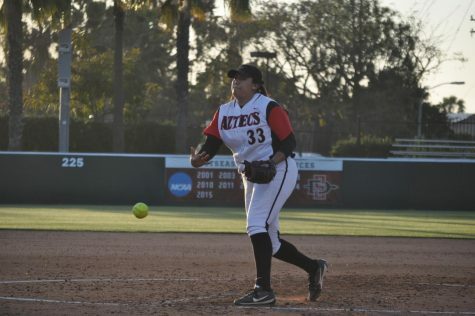 Hill has pitched lights out for the Aztecs as their Sunday pitcher, and is 4-0 with a 0.95 ERA while striking out 35 batters through 28.1 innings pitched. 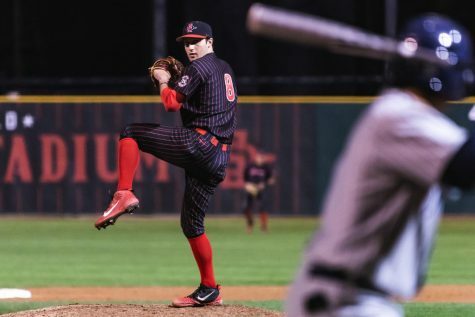 Hill — a transfer from Santa Rosa community college — is pitching for the first time at the D1 level, and has made a major case for his coaches to move him to the marquee Friday night spot. A rare breed of junior college transfer, Hill possesses great command with a fastball that is sneaky quick and a breaking ball that he is able to throw in any count. Hill has already been honored as the Mountain West Pitcher of the Week after giving up only one hit in 6.2 innings of shutout ball against Air Force Academy on March 11. If Hill keeps carving up opposing hitters the way he is, it would be no surprise to see him walking away with some hardware that says, “Mountain West Pitcher of the Year,” come seasons end. Time will tell if Hill and the rest of the staff will be able to continue their dominance and etch their names into the school record books. 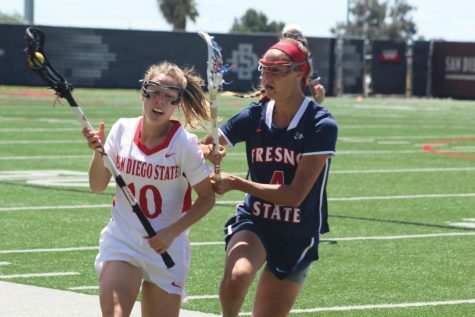 The Aztecs face an upcoming road test when they take on University of Nevada, Las Vegas, from March 23-25. 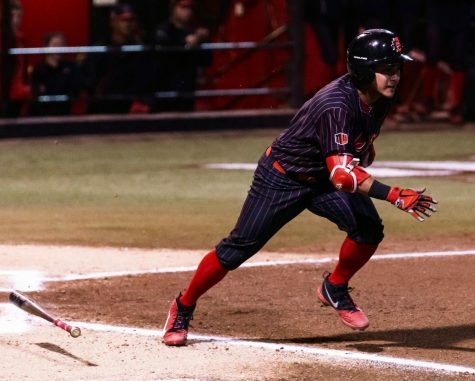 The Rebels have a record of 18-3 and are one of the premier hitting teams in the Mountain West, making this matchup between the dominant pitching staff of the Aztecs and the Rebels lineup one to keep an eye out for.